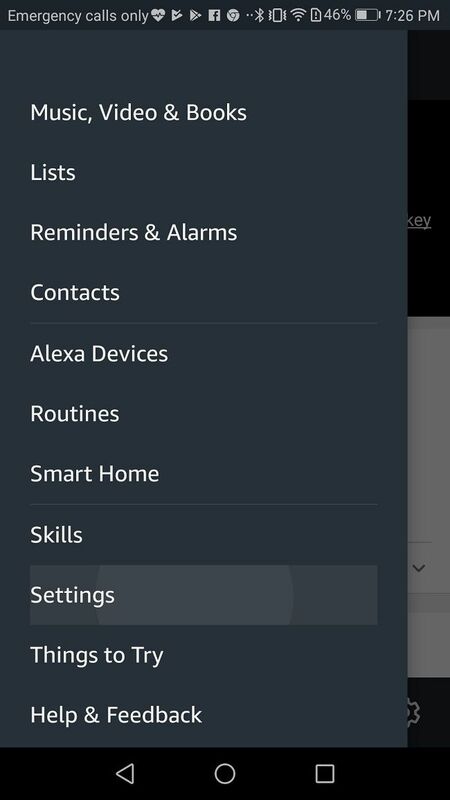 Got the Alexa app on an Android device? Worried about some of the stuff you may have said to her? Wipe her memory. 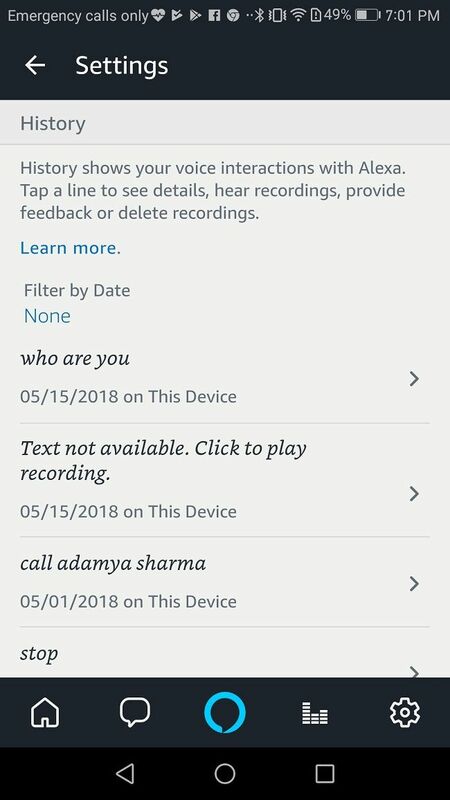 In light of a recent debacle in which a family in Oregon, USA realised its conversation was surreptitiously recorded by Alexa and sent to a random contact on its phone, we thought it might be a good idea to walk you through the steps you’ll need to follow to review and erase the conversations recorded by Alexa. Now, the incident with the family from Oregon was reportedly a misheard instruction by Alexa. 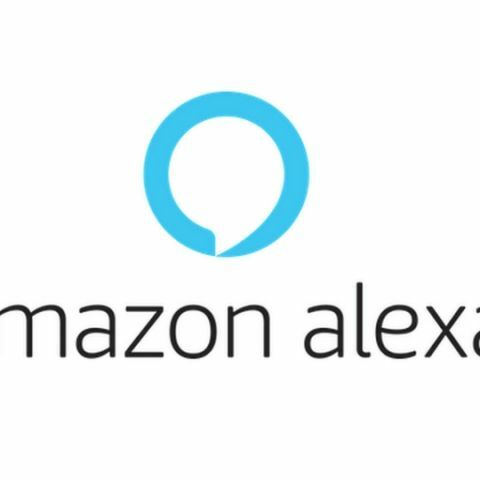 “Echo woke up due to a word in background conversation sounding like ‘Alexa.’ Then, the subsequent conversation was heard as a ‘send message’ request. 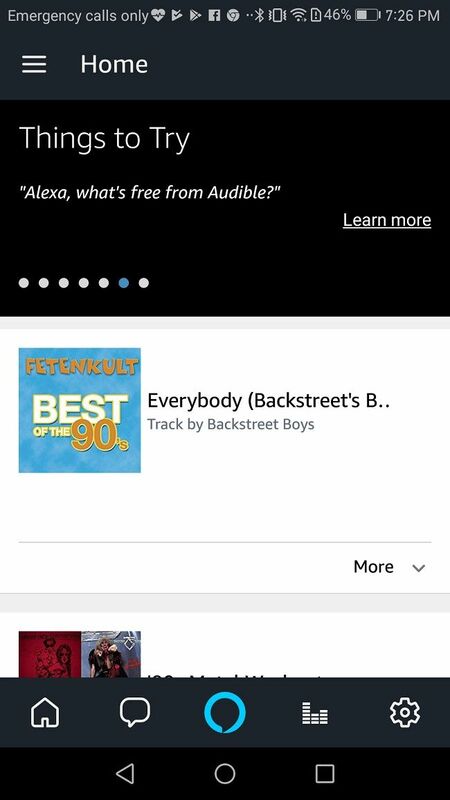 At which point, Alexa said out loud ‘To whom?’ At which point, the background conversation was interpreted as a name in the customers contact list. 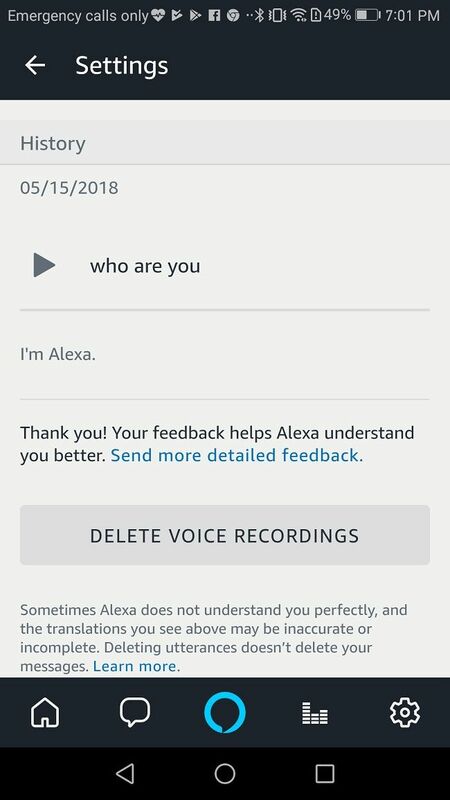 Alexa then asked out loud, ‘[contact name], right?’ Alexa then interpreted background conversation as ‘right’. As unlikely as this string of events is, we are evaluating options to make this case even less likely,” Amazon explained in a statement to New York Times. In any event, if you feel there’s a conversation you had with the Amazon-developed virtual assistant that you want to remove from history, follow the aforementioned steps to clear the air and your troubled mind.